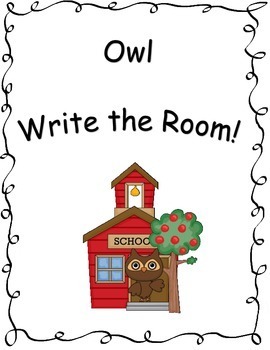 This is a owl themed write the room with pencil frames. 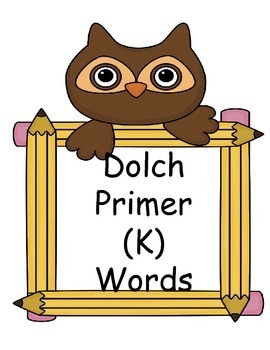 It is great for the kids to learn their Dolch words! 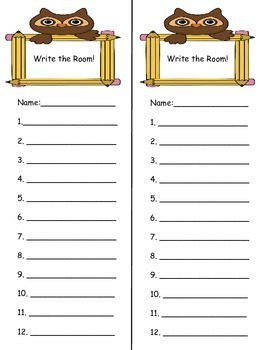 1 blank sheet for student (2 columns).